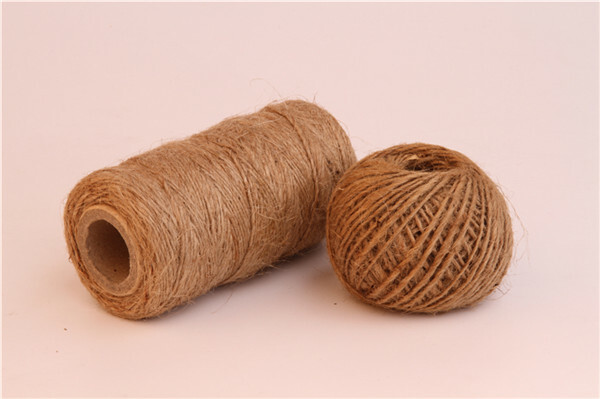 Product categories of Sisal & Jute Twine, we are specialized manufacturers from China, Fine Sisal Twine, Fine Jute Twine suppliers/factory, wholesale high-quality products of Natural Twine R & D and manufacturing, we have the perfect after-sales service and technical support. Look forward to your cooperation! 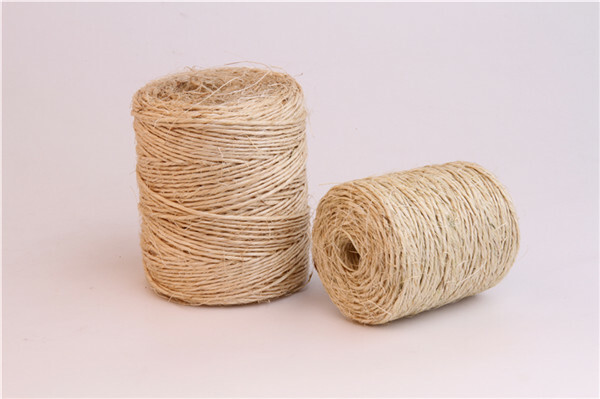 Made from natural agave fiber, sisal rope is both economic and biodegradable.Sisal rope is easy to grip and knots well, moderate strength and pliability. 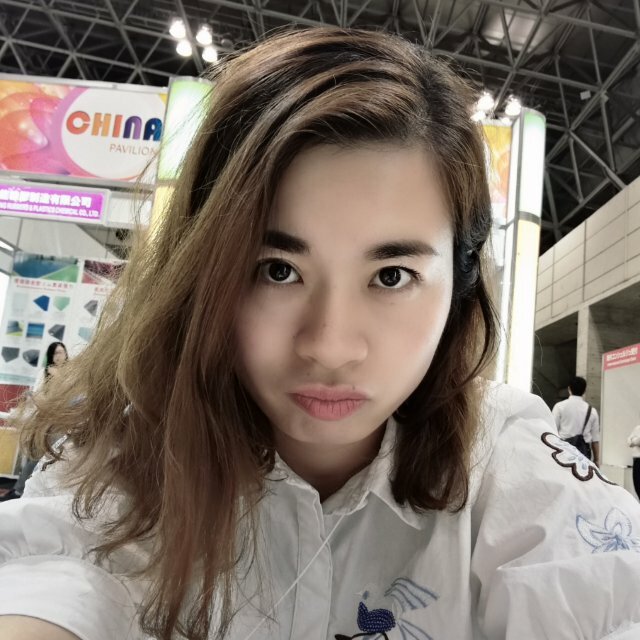 Fair to good surface and internal abrasion resistance. It is lighter in color, softer and more pliable than manila. 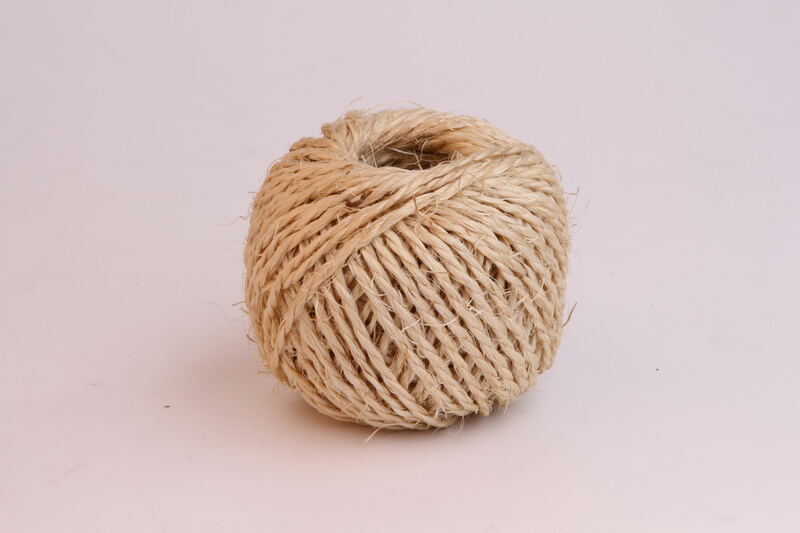 Jute fibers are twisted into a smooth,strong,moisture-resistant Twine.It`s easy to tie and holds knots well.The twine is soft enough that it won`t cut the edges of a package.This material is Softer than sisal,jute is an economical household string.It is easy to handle and holds knots securely. Bundling rope for farming,shipping and DIY household projects. 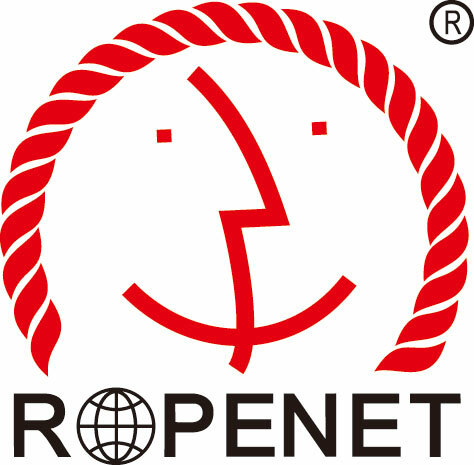 this general-purpose rope is used for agriculture and shipping. It is great for home, farm and utility use. It is also used for zoological barriers, ornamental purpose, nursery supply, tie-down and tent line.